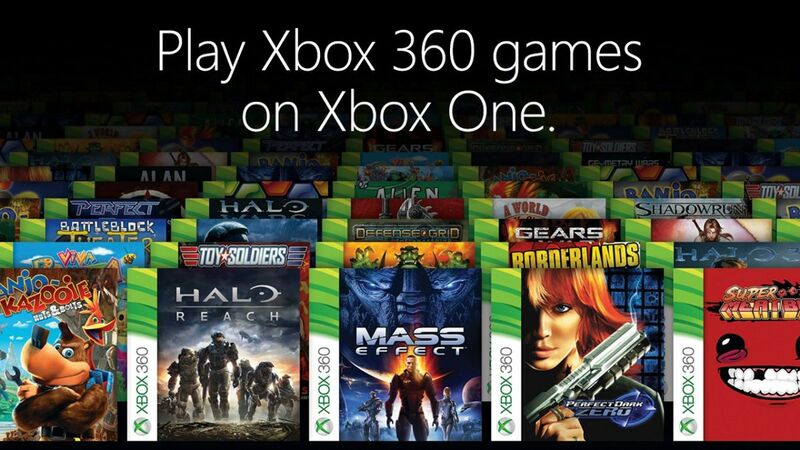 With Xbox One Outselling PlayStation 4 Three Months In A Row, Could This Be The Swing In Momentum For Xbox One? For the third month in a row, Microsoft’s Xbox One outsold Sony’s PlayStation 4, and also reached over 20 million consoles sold worldwide, closing in the gap between the competition compared to previous years. Prior to the release of Xbox One there was a lot of negativity towards the console due to the announcement and rumoured features like always online, no used games, Kinect, etc. That also affected the console pre-order sales which PS4 killed the Xbox One and have had a major lead in sales after release which is also close to being 3 years ago. Xbox One made some smart changes, and focused more on their exclusive library of games and pushing away from apps and DLC to give gamers a reason to purchase their console over Sony, all this along with a price drop caused the Xbox One sales to increase and sometimes even beat Sony in console sales but it never lasted long, and having backwards compatability, made Microsoft score some more points. In 2016 however Xbox made a push towards 4K content, and offered the cheapest 4K blu ray player on the market that is also a games console which made it a steal to those gamers who also like 4k entertainment so the gamers saw this as the perfect console. So the release of the Xbox One S helped a lot too because one of the complaints was the original xbox one was too big and looked outdated. 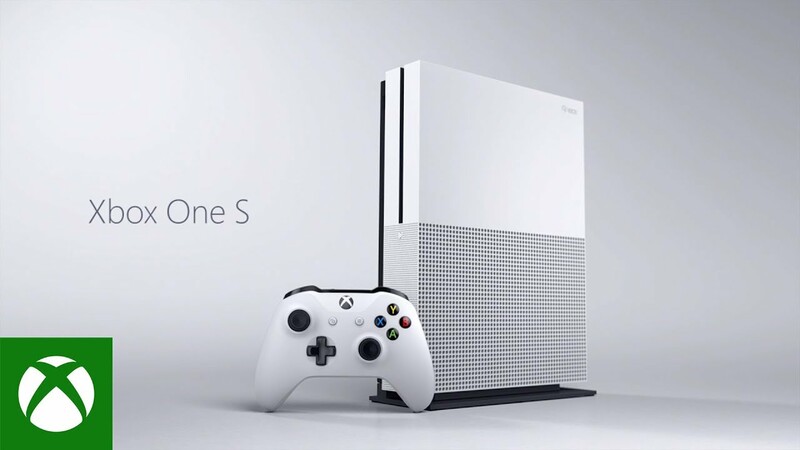 Xbox One S has been called one of the best looking and created console in many years. Also, great exclusives like Gears of War 4 and Forza Horizon 3 have helped to raise hardware sales, along with other bundles, one which is the Gears of War 4 Ultimate Edition bundle, which contains a Limited Edition console and controller and a digital copy of the game. The sales streak is now 3 months in a row which has never happened for Microsoft as Sony usually dominated each month with Microsoft winning a month very rarely so this is huge news that Microsoft have beat Sony 3 months running as many thought they’d be lucky to win 2 months in a row. Of course, Sony is determined to break Microsoft’s sale streak, by launching the Ps4 Pro, which is much more powerful than the standard PS4, in November, and still has one year advantage over the Xbox Scorpio. 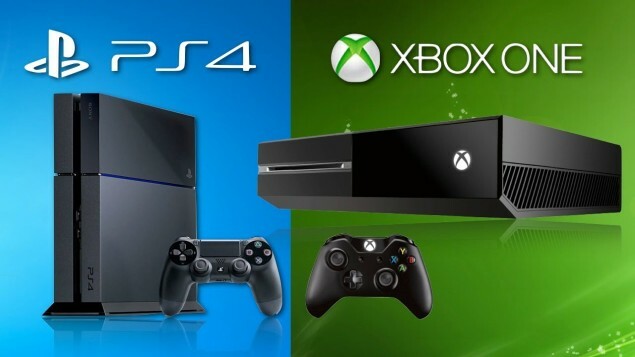 But, the reveal created some mixed felling towards the new console, not being able to run most games on native 4k, lack of a 4k blu-ray player, which the Xbox One S does have, and Xbox Scorpio being even more powerful than the PS4 Pro, has made many players turn to the competition. 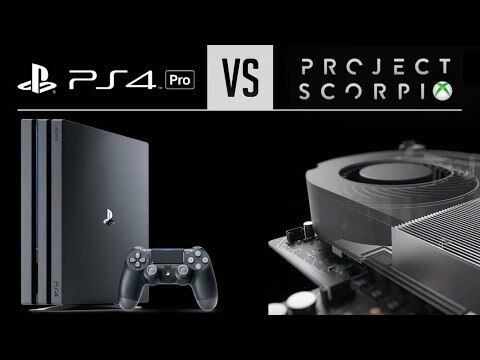 Microsoft revealed Project Scorpio at E3 2016, Phil Spencer stated that will be the “most powerful console yet”, capable of running games at native 4k, compared to Ps4 Pro. Many players and major gaming media were excited from the reveal. The developers are also excited to be able to work with it, being able to take advantage of the power to achieve native 4k in their games. Even though it’s one year away, Phil Spencer and the rest of the Xbox division is determined to give the best experience to us, and Xbox Scorpio is the proof that they’re listening to the fans and the developers. So what do you think, can Microsoft can keep up this momentum, even with the PS4 Pro getting released a year early than the Xbox Scorpio, submit your comments down below.